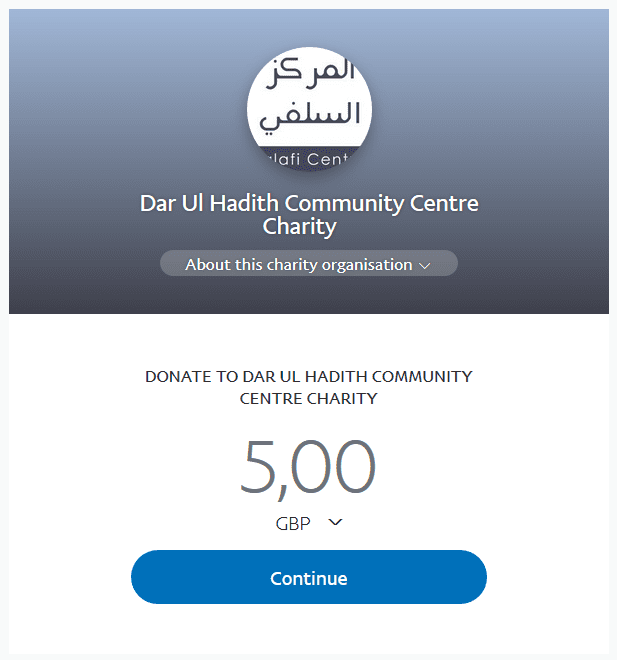 Firstly: We often receive messages from brothers and sisters regarding articles on the website; either to clarify or add more detail where they see necessary; either to correct spelling mistakes or grammatical errors; Baarakallaahu Feekum to everyone who brings our attention to these affairs. Secondly: We also do receive questions related to individuals refuted in this website. This affair is easy and that is: The condition of a caller is known by way of his affiliates and companions- so one just has to look at who that person constantly associates with, accompanies and defends. The deviants mentioned in this website include Abu Usaama, Yasir Qadhi, Al-Ma’ribi, Al-Halabi, Al-Maghraawi and those who are either upon their views or associated with their staunch followers. More details can be found also at spubs.com, takfiris.com, salaf.com and other known trustworthy, Salafi websites. May Allah preserve them all. Thirdly: Questions related to complex Fiqh issues, Aqeedah, the issues of Fitan, advice on family matters etc. Then we ourselves (the masjid committee) either contact Shaikh Hasan Al-Bannah if possible, or ask the experienced, elder students at salafipublications about the general and specific statements of the scholars on various issues. They inform us of what the scholars say and direct us to seek more detailed answers from the scholars, especially issues related to difficult matters of Ijtihaad and Khilaaf. We also do seek to access Shaikh Ubaid, Shaikh Muhammad Bin Haadi and others via some of the experienced elder students residing in Saudi. Therefore, neither will we answer questions nor direct you to anyone else besides those we have mentioned in relation to those issues that can only be tackled by the scholars and their senior students. So we advise you with what we do. We hope this will make the affair easy for us and those who send us questions via email. Baarakallaahu Feekum, And Allaah knows best.